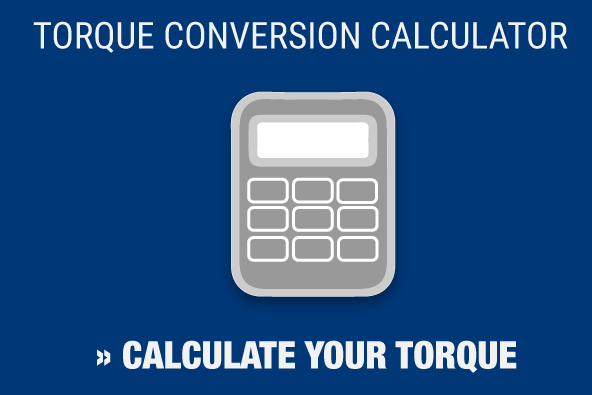 What is the Proper Torque Transducer Calibration Procedure? Torque tool transducers go by many names: Torque transducers, torque sensors and torque meters. But whatever name you give them, these tools have the same job: testing and verifying that the stated torque output from manual, pneumatic, hydraulic or electric torque wrenches is correct. It’s important to remember that transducers are delicate, finely-tuned laboratory instruments and should be treated as such, while the tools they test – torque wrenches – are often used in rough environments (industrial settings, pipelines, power plants, construction sites). There’s also a significant difference when it comes to accuracies in torque wrenches and torque transducers. Wrenches will have an accuracy of 2% to 5%, depending on the type, model and manufacturer. Transducers, on the other hand, will produce an accuracy of 0.25% to 1%. Because it is the torque transducer that verifies your torque wrench, it is vital to have your transducer calibrated regularly. In fact, many customers now have their transducers calibrated every six months, shying away from the once-a-year-standard that had been popular for the last few years. 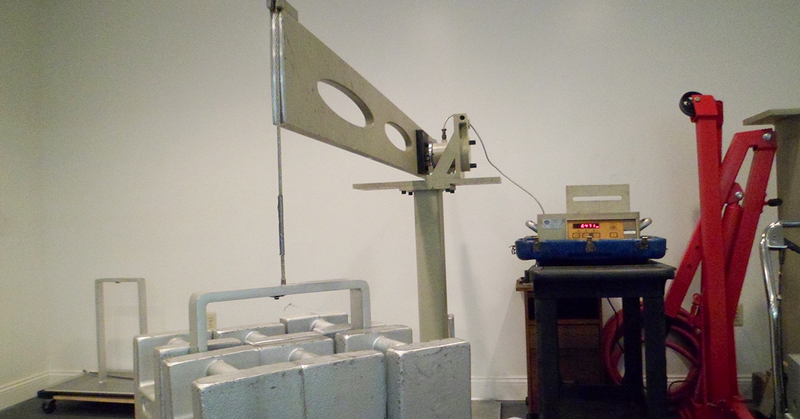 The torque transducer calibration procedure begins with weights on a lever-arm/beam for pure verification of torque. The weights and dimension of the arm are themselves calibrated to extremely tight tolerance at regular intervals to ensure accuracy. Most importantly, this measurement takes place in a laboratory with regulated temperature, humidity and gravity conditions considered. Finally, the torque transducer calibration procedure is performed by a skilled calibration technician who has been trained and certified to perform this type of calibration. We strongly recommend that your torque transducer calibration procedure be performed by an ISO 17025 lab, to ensure your tools meet the standards mentioned above. If you need to make sure your torque transducers are ready to do their job, Maxpro Corporation can help. We are an ISO 17025/A2LA accredited calibration laboratory that specializes in torque calibration. Contact us today to find out how we can help with your next project.